Sometimes we can be meaner to ourselves than any bully at school could ever be. We beat ourselves up for small mistakes and tell ourselves that things will never work out. 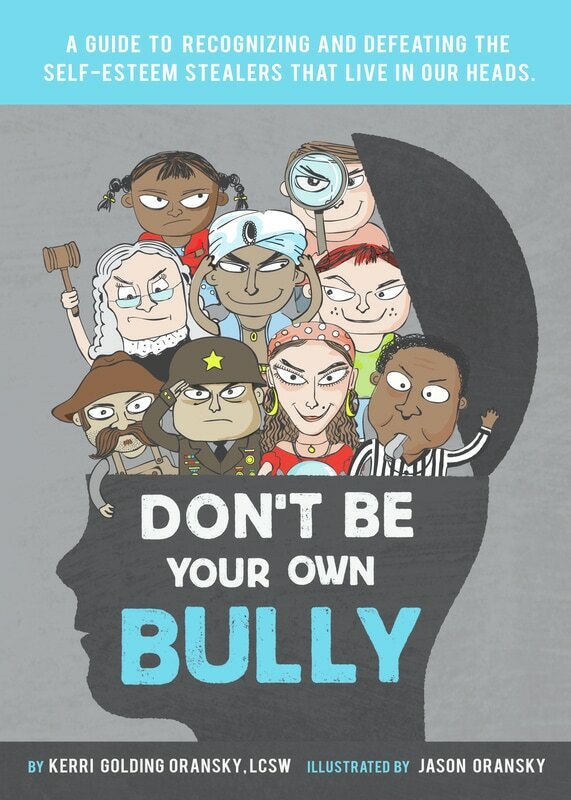 We can be our own bully!